. 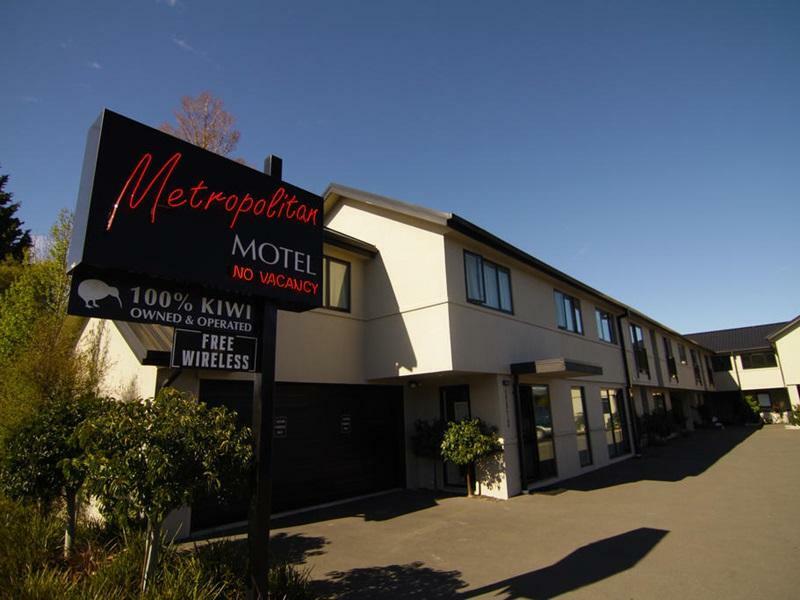 يقدم Metropolitan Executive Motel on Riccarton خدمات لا غبار عليها وكل أشكال اللياقة وحسن الضيافة اللازمة لإسعاد ضيوفه. يمكن الاستمتاع بمجموعة من الخدمات على أعلى المستويات في الفندق كمثل واي فاي مجاني في جميع الغرف, مرافق مخصصة لذوي الاحتياجات الخاصة, تسجيل وصول/خروج سريع, تخزين الأمتعة, واي فاي في المناطق العامة. تعكس غرف الفندق البالغ عددها 14 المنتشرة في 1 طوابق جواً من الدفء والألفة.خدمات عصرية مثل غرفة معيشة منفصلة, تلفزيون بشاشة مسطحة, بياضات, اتصال لاسلكي بشبكة الإنترنت (مجاني), حوض الاسترخاء موجودة في بعض الغرف المختارة. صممت خدمات الاستجمام في الفندق والتي تتضمن مسار جولف - ضمن 3 كم, حديقة لمساعدتك على الاسترخاء والراحة. 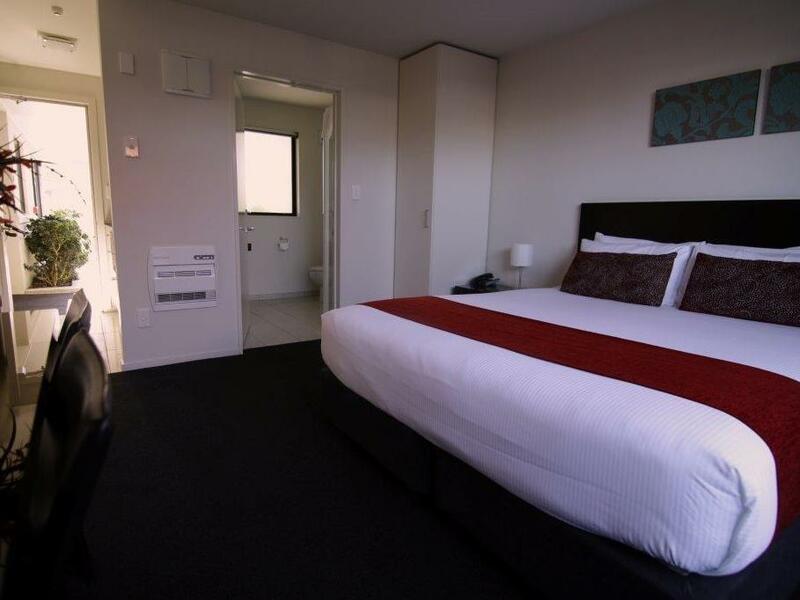 استمتع بخدمات لا يعلى عليها وعنوان ذو اعتبار في Metropolitan Executive Motel on Riccarton . I have stayed here several times because of the location and the comfort of the units. My only complaint this time was that all the pillows were too big - I would have likef option of a smaller size. I didnt ask so they may have had some available. Quick and easy check in. The nightly rate was very low and you normally wouldn’t expect much for such a low rate, but we were VERY impressed! The room was modern, neat and very clean! Location is excellent too! And the staff were very friendly and accomodating! 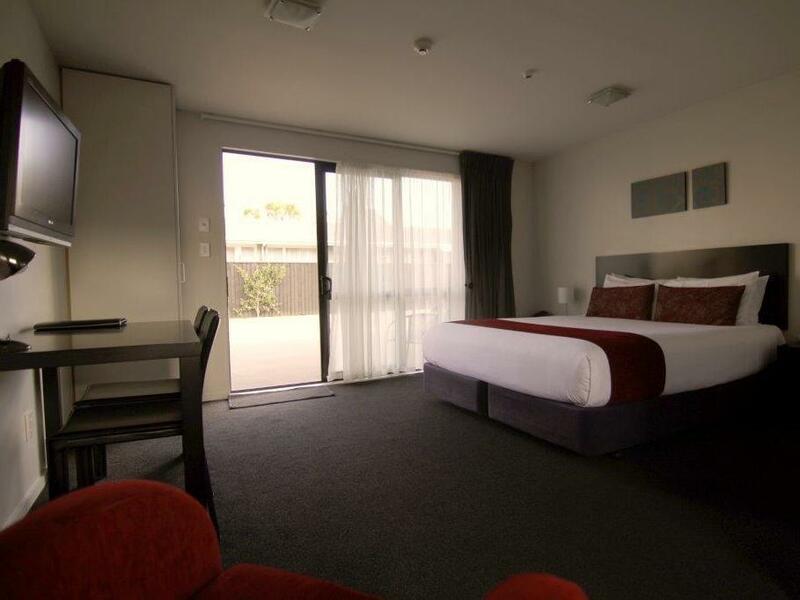 Metropolitan Executive Motel is very well situated - short drive into the city, 5 mins walk to Westfield and supermarkets - loved Pack nSave! The 2 bedroom family unit was very clean and roomy and the staff were helpful and friendly. I highly recommend this property to travellers. Everything are great about this motel apartment. Owner has renovated the whole apartment and equipped it very well. The place is very clean and well maintain. The wifi service was superior. We had a wonderful stay in the townhouse. Location was good so near to Westfield mall and so many eateries around that area. Unit was very clean and neat! Highly recommended to anyone! The motel is modern and well-furnished. The location is near to the city centre but without the traffic issues. It's also near to several food outlets, especially vegetarian stores. The owner is very helpful and courteous. The room is spacious and comfortable. Very good location, facility is clean and the staff is very friend. This was our second stay at the Metropolitan Executive and everything was as we remembered. We were again made very welcome. The facilities remain excellent in every respect. If we return to Christchurch, the Metropolitan will be our first choice again. We stayed overnight here for our last night of 2weeks touring. Hotel is close to airport and where we had to return our car. Close to Westfields shopping centre. The room was great spa was lovely and relaxing. Owner recommended Noodle Night Market near Botanical Gardens was very enjoyable. 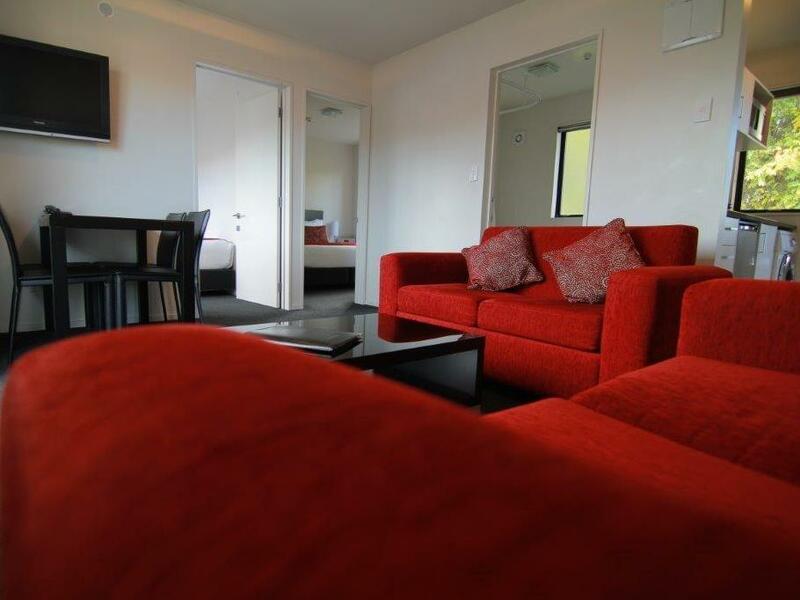 Location is a little too far to walk to city centre but found plenty parking and easy drive. 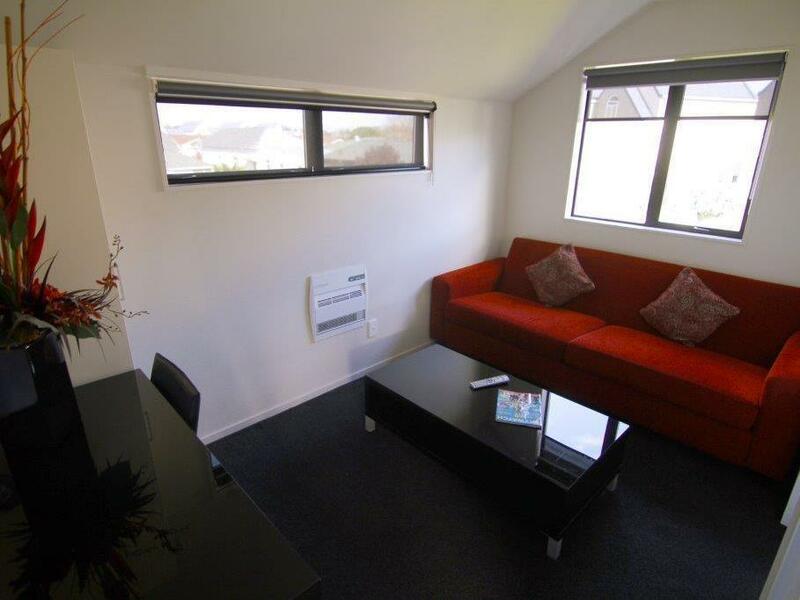 Great facilities, close to Riccarton Mall and university. Good parking, spacious room. Spa bath in my room, large bathroom. I only had to stay one night, i will return to this motel. when in Christchurch again. The 2-bedroomed unit we booked was a corner unit that had its own separate entrance on Dallas Street and was handy to the shops along Riccarton Road and convenient to Westfield Riccarton. Unit was spacious and had a fully equipped kitchen with a proper sized fridge. The bedrooms were decently sized - one had a queen bed and the other 2 single beds. These were comfortable. The toilet is separate from the bathroom, which was handy as that allowed simultaneous use. The black couch provided d a few rips and could do with a patch up or at least have a cover thrown over it. Wifi was adequate for our needs. All in, a very enjoyable stay in a property with good location that offers pretty good value for money. Really clean and tidy. Our unit was quite small but fine for what we needed. Great attention to detail with nice toiletries and moccona instant coffee instead of the usual awful stuff in motels. Handy to the TransAlpine but about $35 taxi fare from the airport. Marco provided excellent service when our rented vehicle broke down, he helped us to contact the relevant parties to get us on the road again. Had a very good sleep on the comfy bed. rooms as per photos. Would stay again if i visit. Thank you Marco! 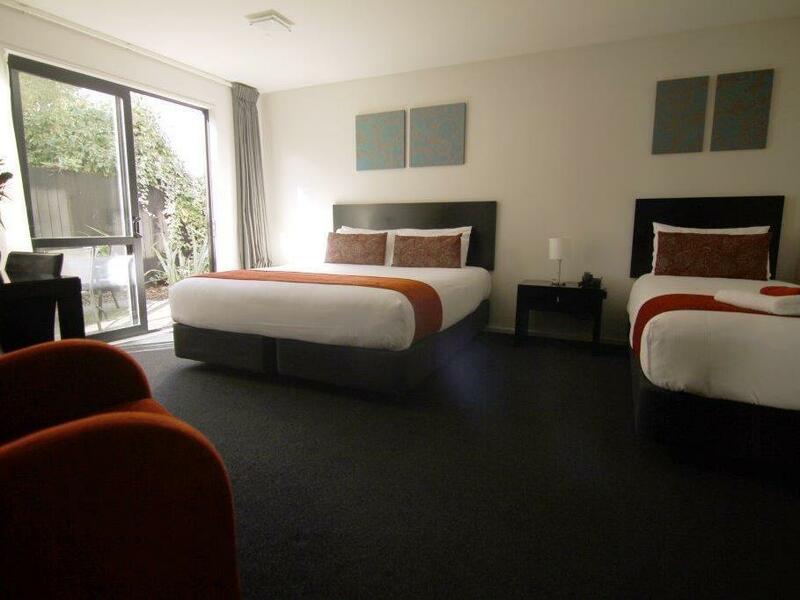 Very comfortable beds, with more than just the basic requirements provided, and a spa bath too. Warm and extra bedding if needed. Friendly, approachable staff and even Easter Eggs on the Sunday! 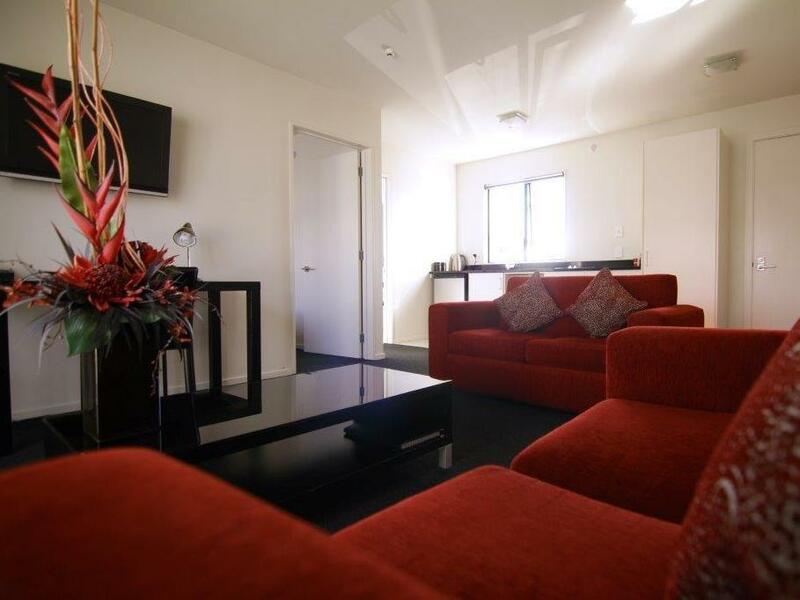 Very handy place to stay as on direct routes to the City and Airport, and 5 mins to Riccarton Mall. The rooms were small and the common area seems inadequate for four adults. However, it was sufficient for a one night stay before leaving for the airport. As it was on the second level, it was inconvenient for us to move the luggage up, especially since it was the last day of our trip and our luggages were rather heavy. However, the proximity to the shopping mall made up for it. Location is good but arrangement was not properly done as we are three people in a group and have also reserve a three people room but instead they have only given us the amenities for two people. We have to request again upon finding out. For a smaller hotel, it was very comfortable--- clean and updated. I really enjoyed staying at this hotel as it was extremely clean and updated. It provided us with everything we needed at a very reasonable rate. The on-duty manager was very friendly and helpful in recommending wonderful restaurants. I would definitely stay here again and I would recommend this hotel to friends.